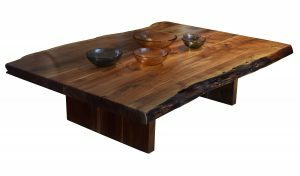 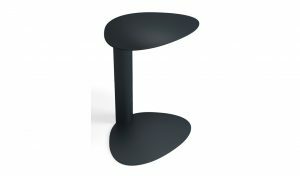 The elegant and highly functional Scoop accent table is perfect for supporting anything from a prized photo to a light snack or even a laptop computer. 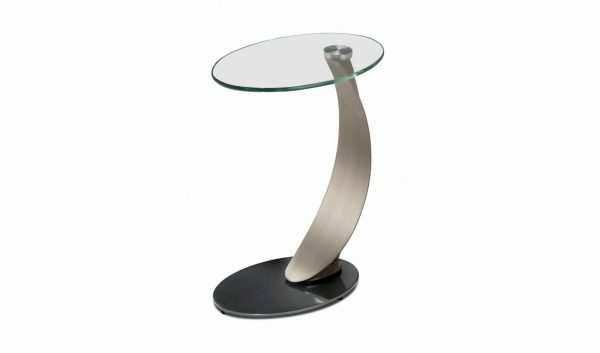 A dramatic champagne plated steel curve supports a cantilevered oval glass top. 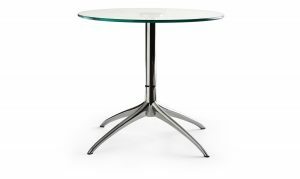 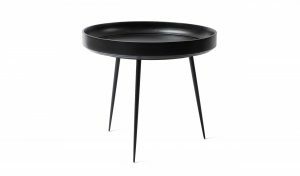 Heavy gauge steel base is available in twelve Elite powder coat finishes.